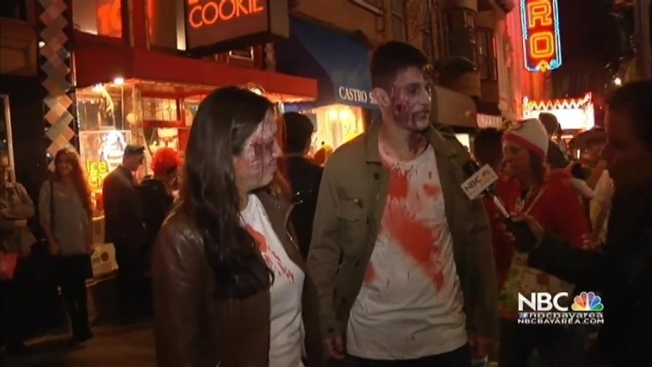 Hundreds, potentially thousands, of people are headed into San Francisco for Halloween. There’s a lot of concern about safety in the city Saturday night. There’s no official party in the Castro but people are expected to go anyway. Halloween night is big business in the Castro for costumes, restaurants and bars. Since there are no street closures, San Francisco police will be looking out for impaired drivers. San Francisco resident Vincent Valdez said the atmosphere in the Castro will always draw people in on Halloween. BART will be running longer trains and extra trains through the evening till midnight.